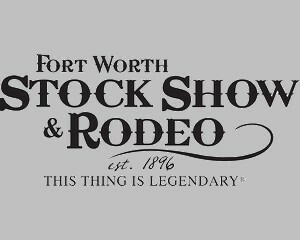 Live video coverage from Fort Worth; Monday, January 21st thru Thursday, January 24th; Friday, February 8th & Saturday, February 9th, 2019. 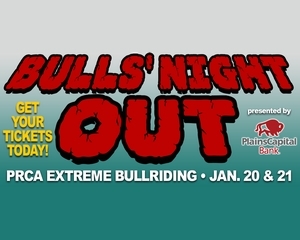 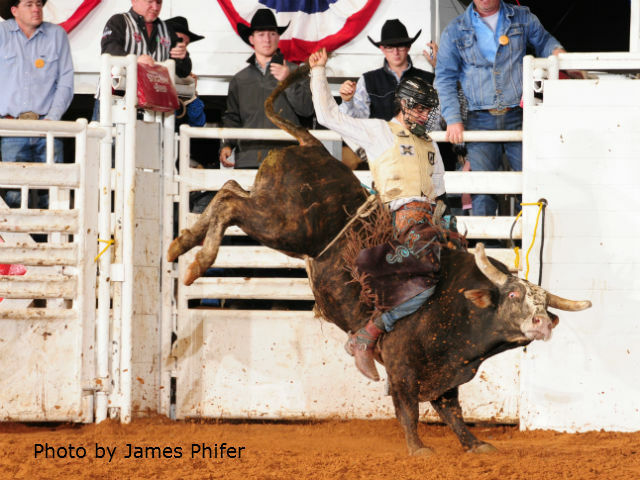 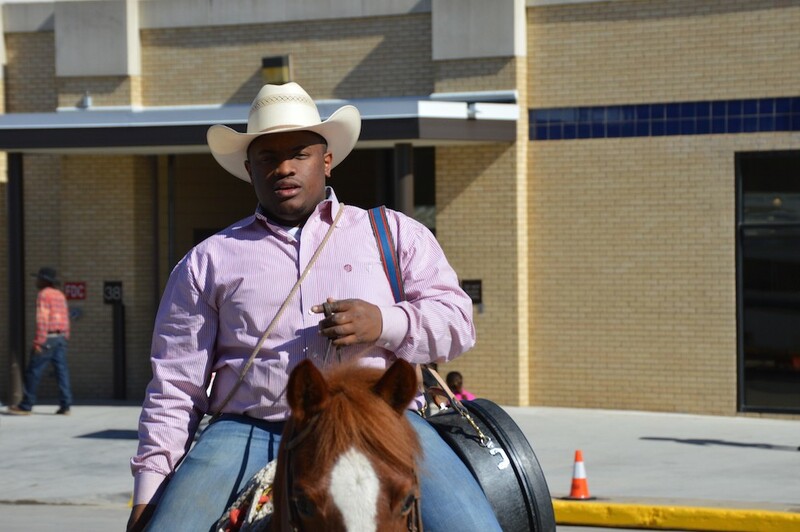 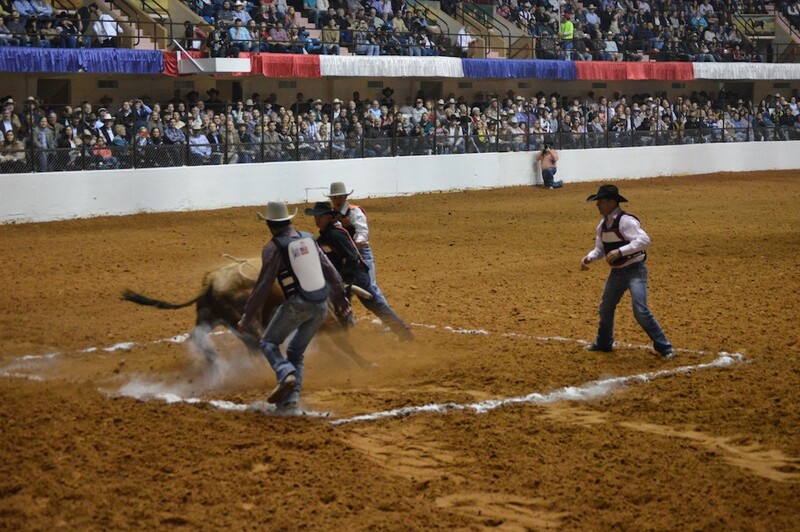 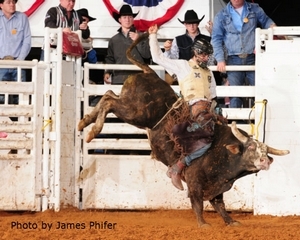 Come watch PRCA cowboys compete in grueling events like bull riding, bronc riding and steer wrestling. 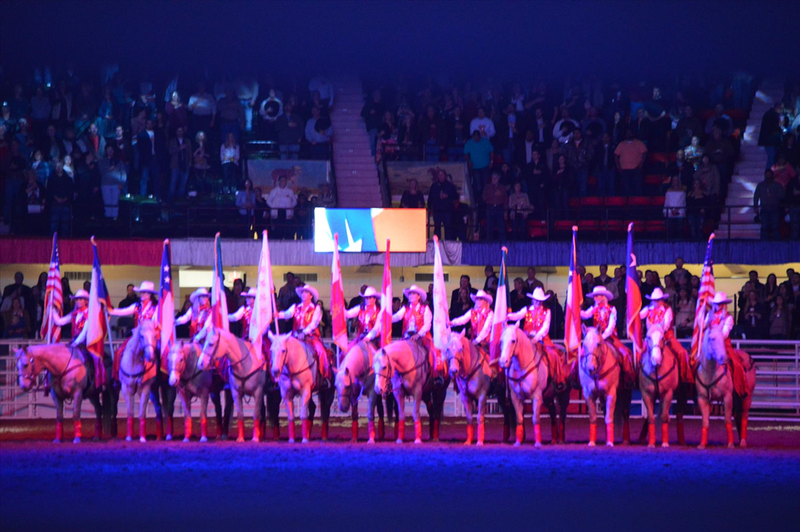 Cowgirls from WPRA will race to the finish line in the thrilling barrel racing event. Grab your chance to experience 29 spectacular performances of the World’s Original Indoor Rodeo – embracing the 121st year of tradition at the Southwestern Exposition and Livestock Show. 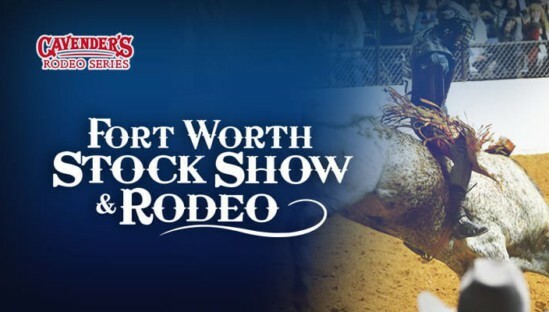 Each show also includes the Chuck Wagon Races, specialty entertainment and the Calf Scramble presented by Justin Boots and Texas Mutual Insurance.